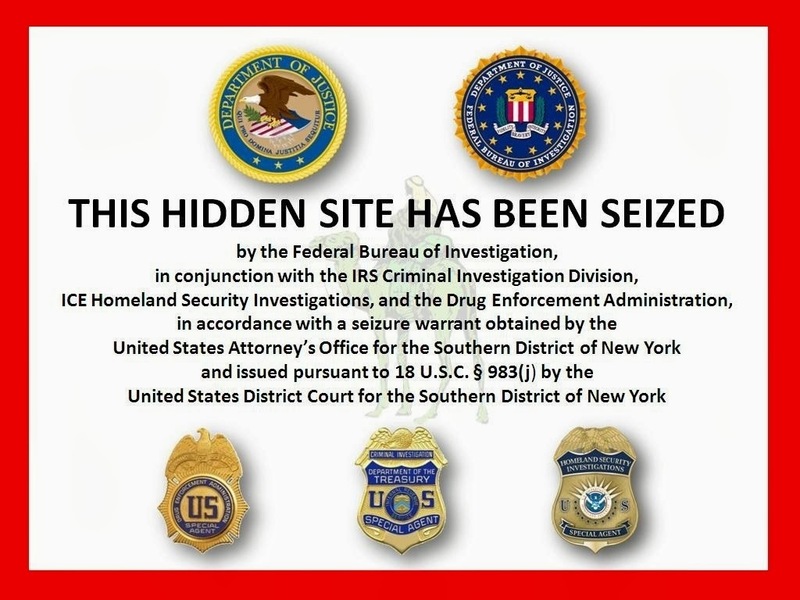 The media is widely reporting the shutdown of the “Silk Road” website as a front for drug running and other illegal stuff, associated with bitcoin. In fact, more responsible media sources are saying that this is good for Bitcoin, link here. 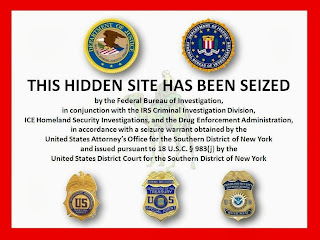 Wikipedia has already published a screenshot of the “underground anonymous marketplace” and “hidden site” seizure here. The TOR Project is warning users, don’t make technical mistakes, as in this blogpost, here. Apparently Ross William Ulbricht made some “mistakes”, like throwing hanging changeups. There seems to be a legitimate “Silk Road” site related to HR, having nothing to do with the underground operation, here. A little bit of reading shows that Bitcoin has some strict controls, quite labor or resource intensive, on “mining” to add to its “money supply”. The process appears, at least to me, to be quite reputable. It could serve as a model for understanding the larger debate over money supply in the absence of a gold standard. That’s no small matter given the upcoming crisis in the debt ceiling. There have been suggestions that the president or Treasury would have the constitutional authority to borrow anyway, or that the Federal Reserve could mint a platinum coin or simply print more money to meet the payments regardless of what Congressional Tea Party Republicans do. The president has refused to discuss this, although former president Clinton has hinted that it could be done. Increasing the money supply is the real world equivalent of “bitcoin mining”. When it is done without increasing real wealth (goods and services), inflation results, and interest rates rise. Savings portfolios and investments become worth less in buying power, because real wealth has to be expended to pay debs, somehow. Some financial writers, like Porter Stansberry, suggest that such a process could cause the world to stop accepting the dollar as a reserve currency (maybe it could use the Euro or Chinese currency) and cause a financial freeze even if debt service payments were technically made (by printing more money.) That’s why policy discussions on sustainability, in areas ranging from climate change to “demographic winter” are critical in their own right, and ultimately affect our ideas of individual morality, and can become challenges to hyperindividualism. Of course, I can also ask, could the Treasury pay its bills with bitcoin? No, because more would have to be mined, against the "rules".